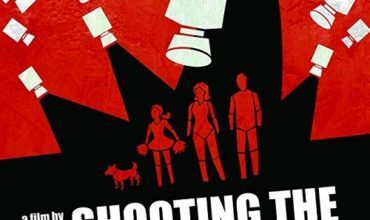 Found Footage Critic (FFC) started as a one-person undertaking. 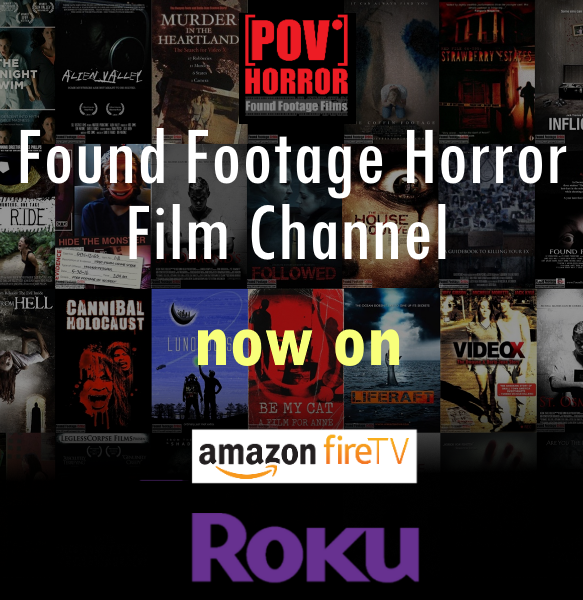 Oddly enough, the website was initially a “weekend project” whose purpose was to list the handful of found footage films I naively thought made up the universe of found footage. At the time I thought to myself, “there can’t be more than thirty to forty found footage films, right?” To my surprise, 30 films quickly grew to 50 and then 90. 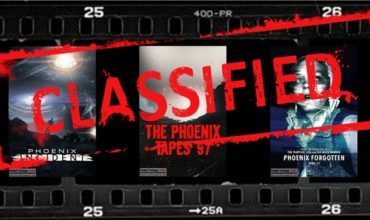 Within a few months after our launch, the film database eclipsed 100 found footage titles. 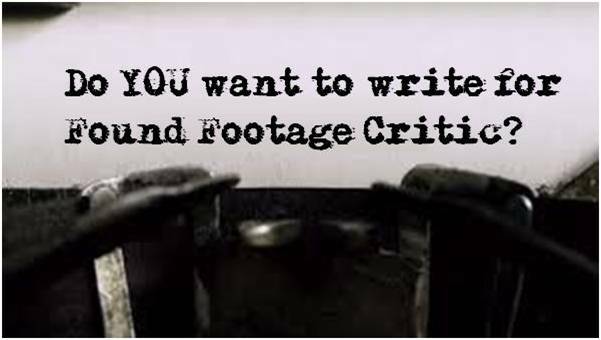 Today, Found Footage Critic is home to well over 750 found footage titles, with new films added every week by new and veteran filmmakers spanning the globe. Our website traffic continues to grow steadily, breaking new records on an almost weekly basis. To my surprise, FFC is surpassing the visitor traffic of some of the more established horror websites. This news is both exciting and daunting, as more traffic, unfortunately, often means greater cost to maintain. It is with great humility that I say that FFC has evolved into the definitive source of information about the found footage horror subgenre. 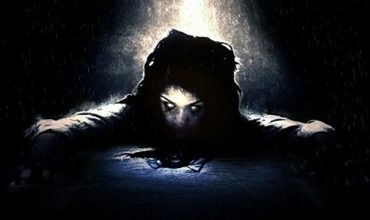 Our film database includes the collective works of found footage filmmakers spanning 6 continents and close to 50 countries. This achievement is in large part due to your contributions—I’m referring to the readers, filmmakers, movie studios, distributors, podcasters, bloggers, horror website owners, media outlets, film festivals, and our volunteer writers. Everyone in the horror community has helped make FFC what it is today. It’s not often that something is built that makes a lasting impression on the world. I humbly believe that Found Footage Critic is one of those rare gems. I deeply appreciate the fan and peer support on social media, collaborative articles, and kind words from filmmakers across the world. Now I’m humbly asking you to lend a hand in helping maintain and grow our digital footprint. With that, I invite you to visit our Patreon page.